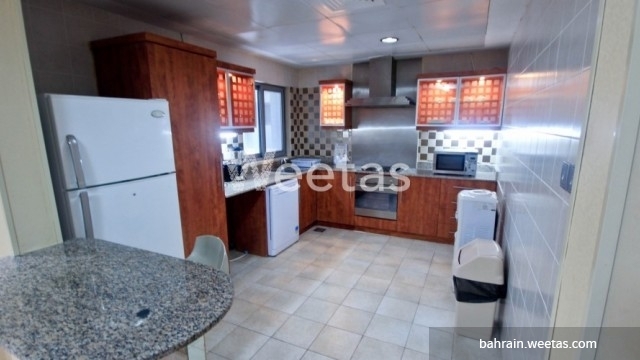 Excellent two-bedroom apartment in a great location in Juffair. 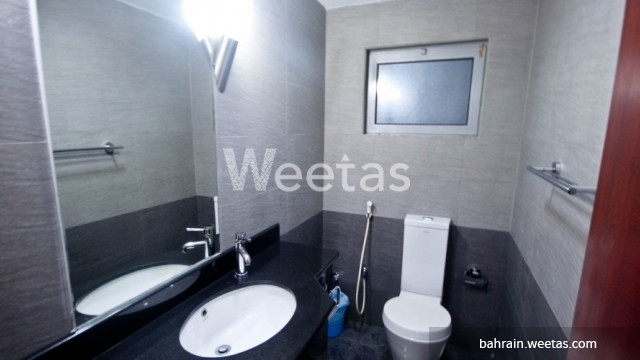 The apartment comprises 2 bedrooms, 2 bathrooms, a kitchen and a living area. 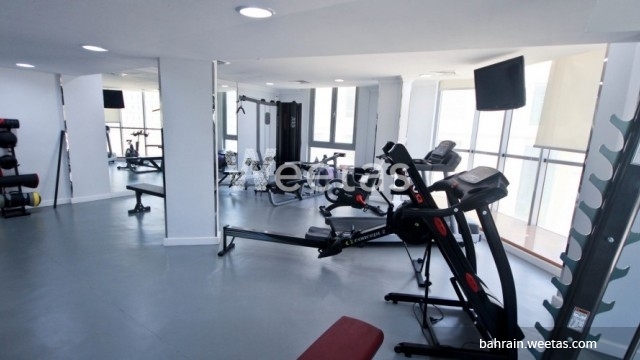 The amenities in the building include a swimming pool, a fitness gym, car parking and house keeping services.